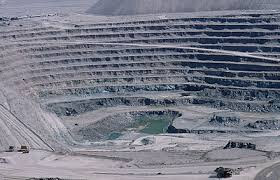 The economic viability of the modern day mine is highly dependent upon careful planning and management. Declining trends in average ore grades, increasing mining costs and environmental considerations will ensure that this situation will remain in the foreseeable future. KEYWORDS: Branch and Cut, Mixed Integer Linear Programming, Mine Scheduling, Optimization.